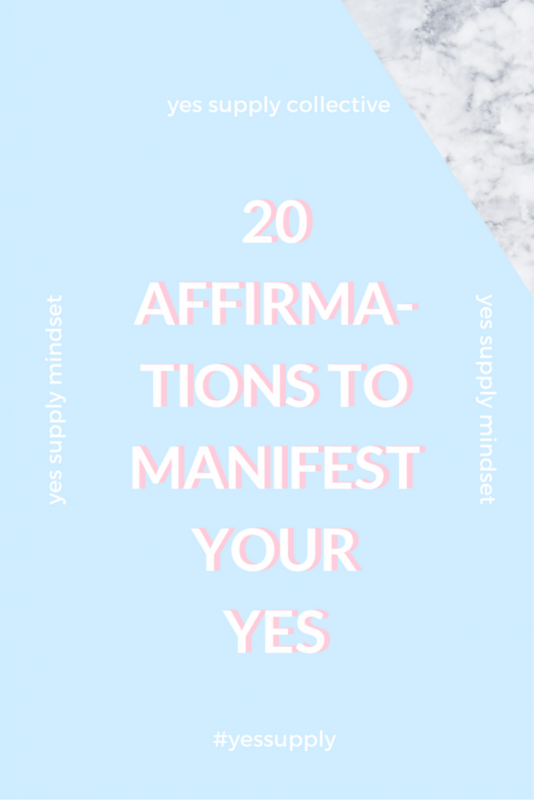 20 Affirmations To Manifest Your Yes - yes supply co.
How to Crush Your Financial Go..
How to Launch a Successful Bra.. If you’ve been part of the yes supply community for a while now you’ll know all about manifestation and the power of positive thoughts. 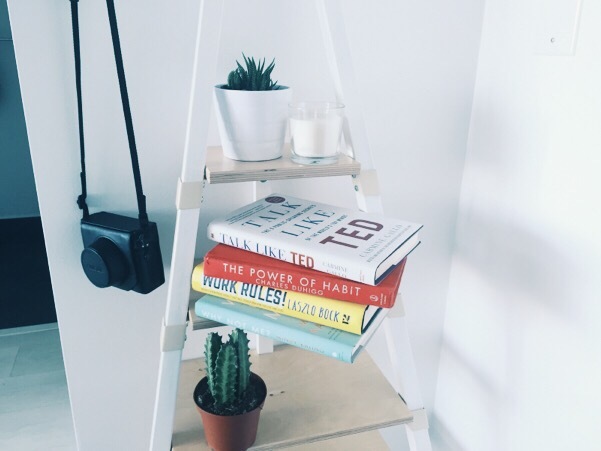 If you’re new around here, manifesting is the idea that by filling your subconscious with thoughts and images of what you really want and by speaking positively about these things, you will bring them into your real life and manifest your yes. If you’re reading this you’ve already decided you want and deserve your best life, that the life you’re living now isn’t what it has the potential to be. You’ve realized that you have the potential to create your dream life and to have everything you’ve always wanted. To start manifesting your yes, you need to completely believe in yourself and your power with every bone in your body. Manifesting is about believing before seeing. It’s about knowing that what you want is already out there and that you have the power to bring it into your life. When you become more aware of your thoughts and your surroundings, you start to notice relationships between what you think and what manifests itself in your life. With practice, manifesting things into your life starts to feel like a magic power. It’s this time of year where we look back and evaluate our highs and our lows. We sometimes dwell on the lows and the things we didn’t accomplish. Being aware of your thoughts is an important form of self-care. 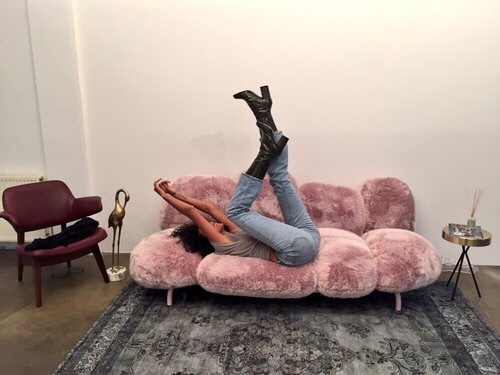 Check out this post about 5 Ways To Carry Your Self-Care Habits Through The Holidays if you’re having a hard time sticking to your self-care habits. It is so important that we don’t let negative thoughts fill our minds and our subconscious. Becoming aware of your thoughts is the first and most important step to manifesting your yes. It’s no coincidence that when you find yourself in a hurricane of negative thoughts and feelings you also feel like bad things are constantly coming your way. Affirmations are like your wish-list to the universe. They help you bring the things you want into your subconscious so they can then manifest themselves in your life. Affirmations are positive statements in the present tense that relate to what it is you want to manifest. It’s important that these statements are said as if the thing you’re manifesting is already yours. The Universe is good at giving you exactly what you ask for. That means if your affirmation is “I hope I can quit my job soon” the Universe will give you just that. The constant hope that you will quit your job soon. If, instead, your affirmation is “I am quitting my job at the end of this month to turn my side-hustle into a full-time job” the Universe will bring you just that. Your affirmations need to be clear and concise. Use affirmations like you would your mantras. Say them out loud to yourself every day. Write them on a piece of paper and stick it to your wall, your mirror or in your wallet. Create a cute graphic with your affirmation and set it as the background on your phone or your computer. The idea is to bring your awareness to whatever it is you want to manifest. As it spends time in your subconscious it will soon make its way into your life. Let the idea of your affirmation really sink in and truly believe yourself when you say them. You need to believe in every ounce of your being that you are bringing what you want into your life. My biggest tip is to have fun with it. Like I said before, manifesting will become your magic power. By shifting your thoughts and aligning your actions, you will create your dream life and manifest your yes. I trust the Universe. It gives me exactly what I need at exactly the right time. Everything works out perfectly for me. I am creating my dream life. I am worthy of receiving my yes. I now release everything that is not serving my highest purpose. I am worthy enough to follow my dreams and manifest my desires. My business gets better and better every day. I work where I want, when I want and with people I want to work with. I am abundant in my finances, in happiness, and in love. My soul is ready to live the life of my dreams. I am wealthy and prosperous in every aspect of my life. I surround myself with positive and genuine people who help me and encourage me to reach my goals. The Universe always has my back. I now release any fears or limiting beliefs I may have about achieving my yes. Every day I am moving towards my best life. I am smart, creative, and motivated. I only take yes for an answer. My intentions for my life are clear. What I am seeking is seeking me. It is ok for me to have everything I want. Every day I move towards having everything I want. I am creating a life of passion and purpose. I step out of my comfort zone to achieve my goals. I find comfort in change and new environments as I move towards my yes. There is no place for negative self-talk in my life. I am completely and utterly in love with myself. 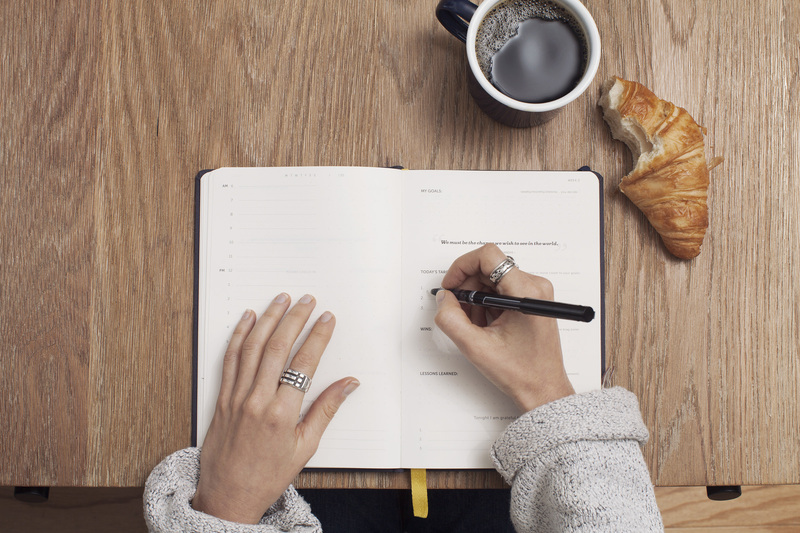 Pick a few of these affirmations that really resonate with you and write them down. Keep that list with you everywhere you go. Let these affirmations fill your entire body and really believe what you’ve written down. Align these affirmations with the proper action and you’ll be on the road to manifesting your yes. Have fun with it, girl! What are some of your favourite affirmations? Have you ever had an experience where you manifested something in your life? Tell me about it in the comments below. 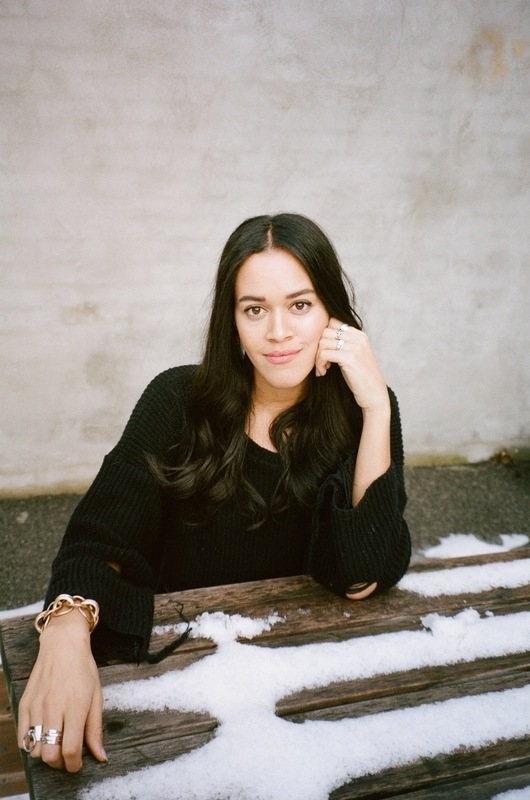 Brooke Basso is a self-care guru and wellness blogger (brookebasso.com) who works to help millennial women live a more conscious and fulfilled life. 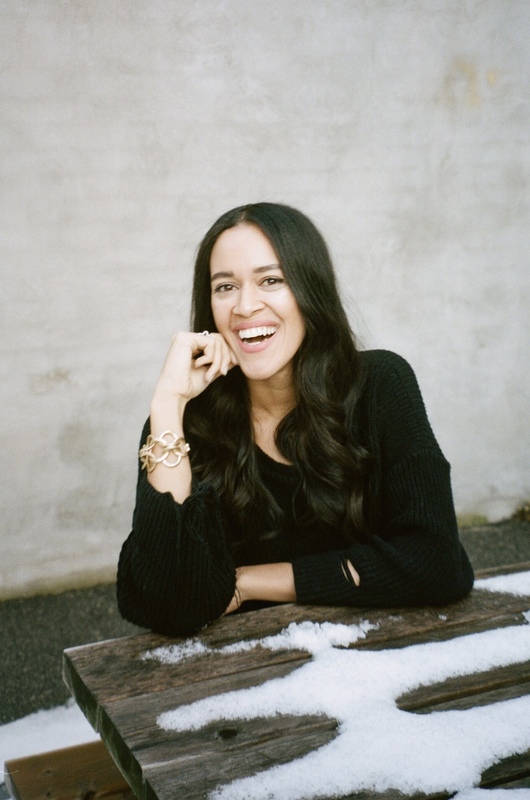 From kale juice to yoga flows, Brooke is passionate about all things wellness and a strong advocate for the power of self-care and self-love. When she isn't planning her next #SelfCareSunday, she's in the kitchen cooking up new vegan recipes, watching YouTube videos and snuggling her dogs. 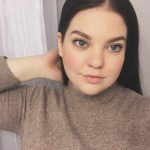 For self-care, wellness, and lots of food pics, follow Brooke on Instagram @brookebassoblog.